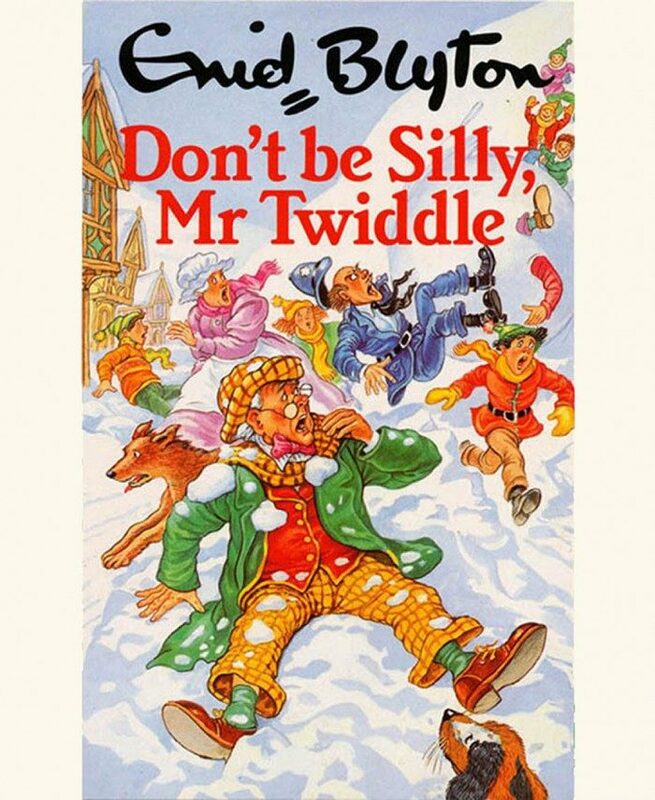 Enid Blyton covers done for Arrow in the 1980’s and 90’s. Signed giclee prints of all these are available. they are for sale. Signed giclee prints of all these are available. I hold many originals and they are for sale.